As e-commerce and digital technology disrupts the game, multinationals, organizations, and all types of firms are subject to minor or major cultural shifts which they don’t always see or recognize. dim3branding is there when the brands are finally taking the broader turn seriously. Our global vision and our international awareness dynamize our sense of business, update your identity, and propose additional communication. 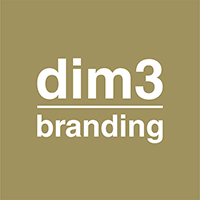 dim3branding’s consulting and coaching will enhance your branding action plan. 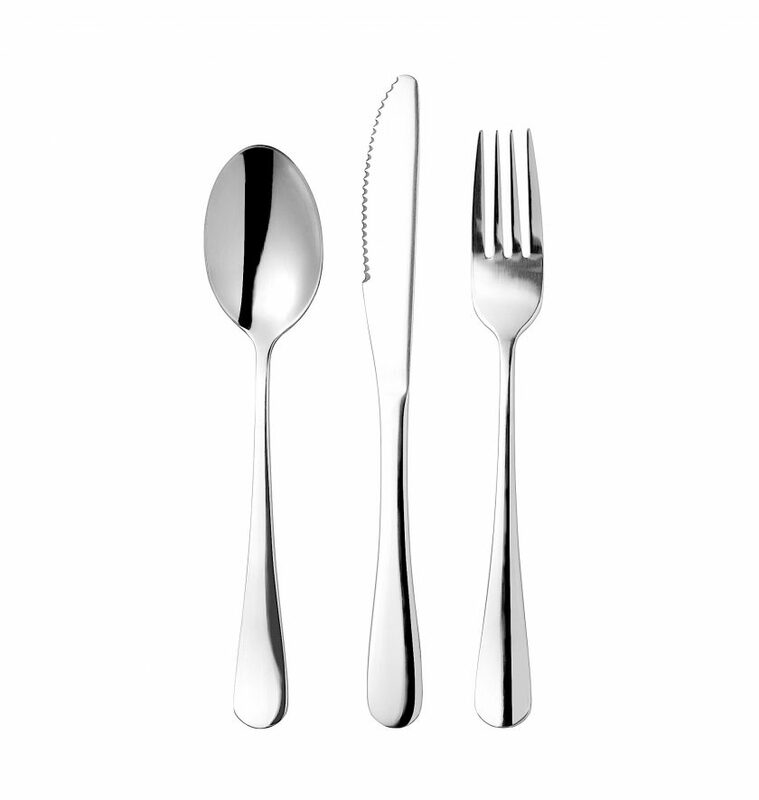 We will spark your customers’ interest and curiosity.